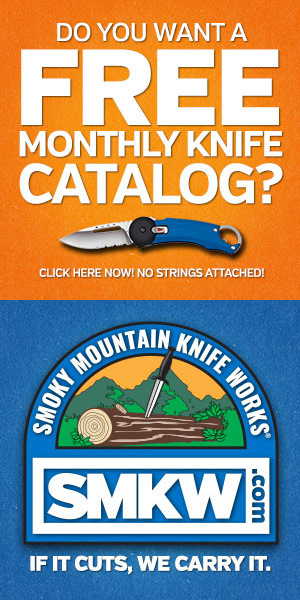 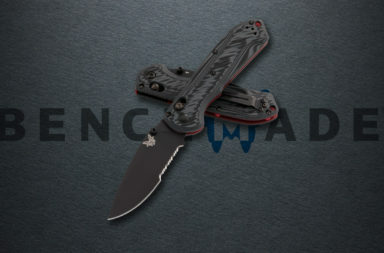 Oregon City, OR – Benchmade releases the new Benchmade 591 Boost. 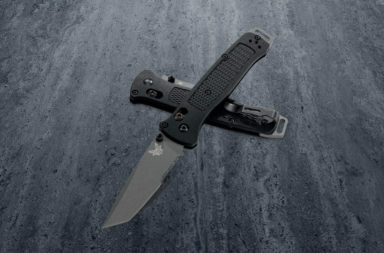 According to Benchmade, “The 591 is the newest member of the Boost Family and carries the same comfortable dual-durometer ergonomics. 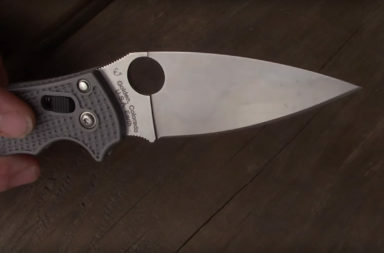 The quick action of the Axis-assist mechanism allows for ambidextrous access to the strong, CPM-3V steel, opposing bevel, blunt pry-tip blade.” Apparently it’s meant for your pocket, but perfectly at home in your tool box. 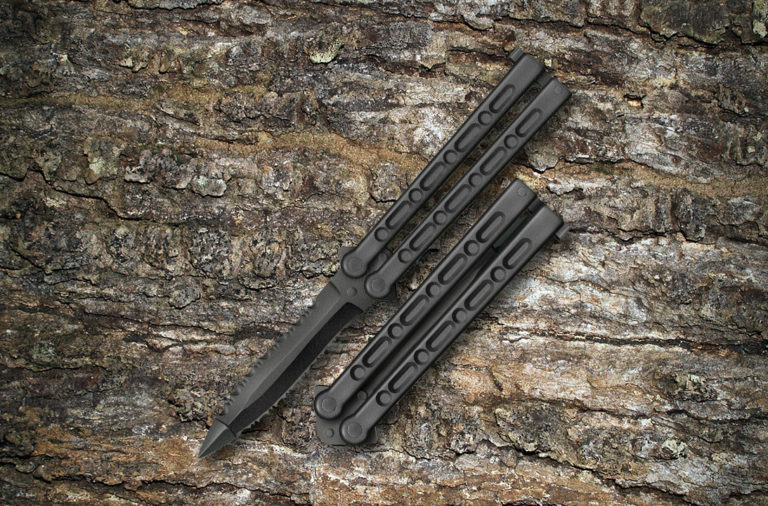 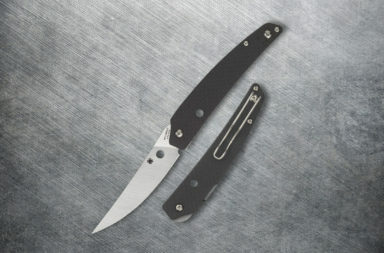 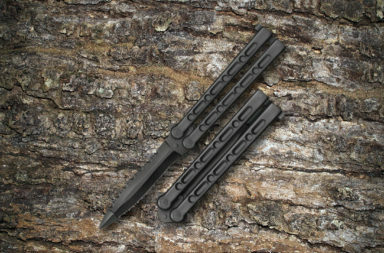 This assisted-opening folder is 8.26″ fully open and features a 3.4″ CPM-3V blade with a black Cerakote finish and a pry tip. According to Benchmade, “Opposing bevel design features a non-uniform blade geometry that creates an offset pry-tip, while maintaining a consistent chisel grind on the cutting edge.” So, it looks like you can cut or pry with your 591 Boost. 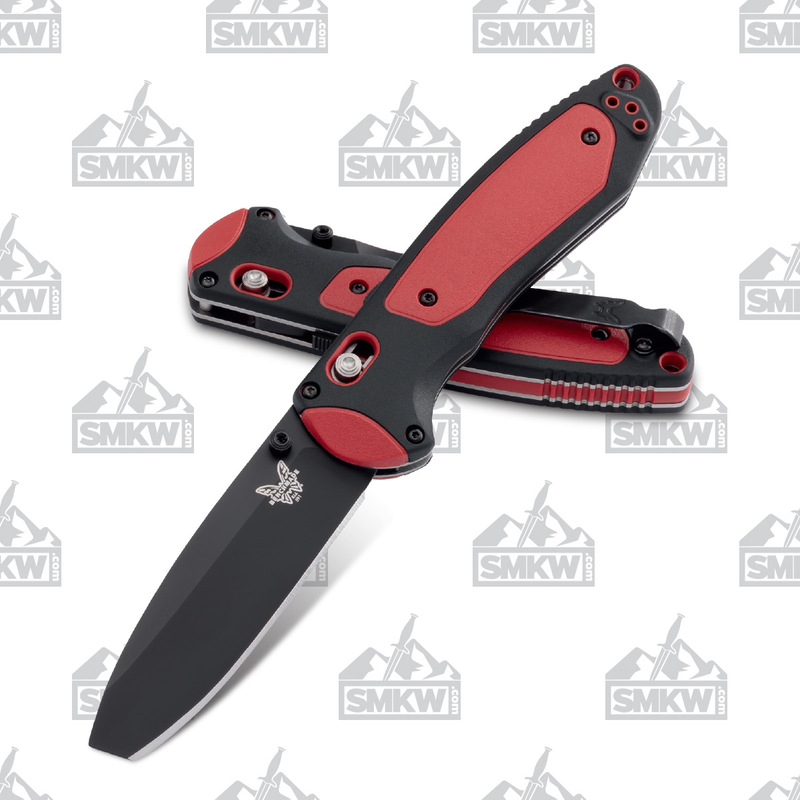 The handles are red and black Versaflex dual durometer which make the handles both comfortable and slip-resistant. 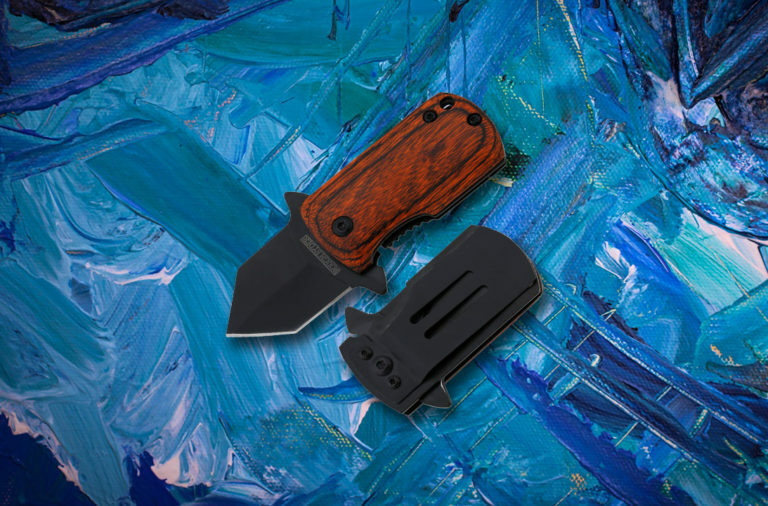 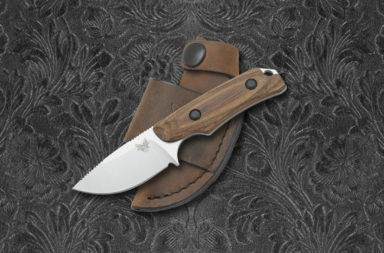 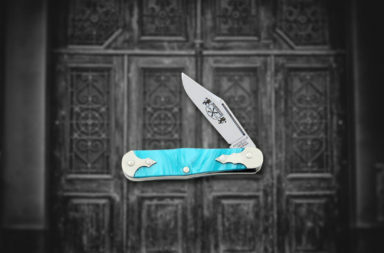 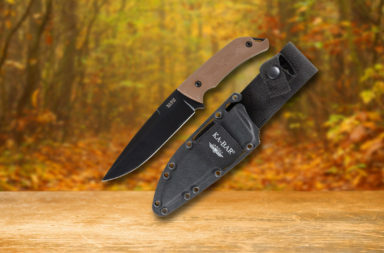 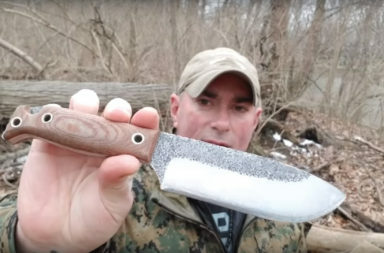 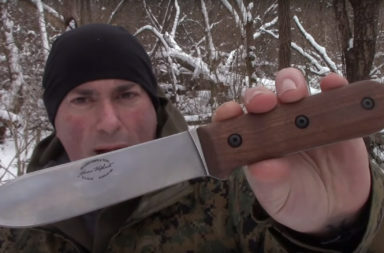 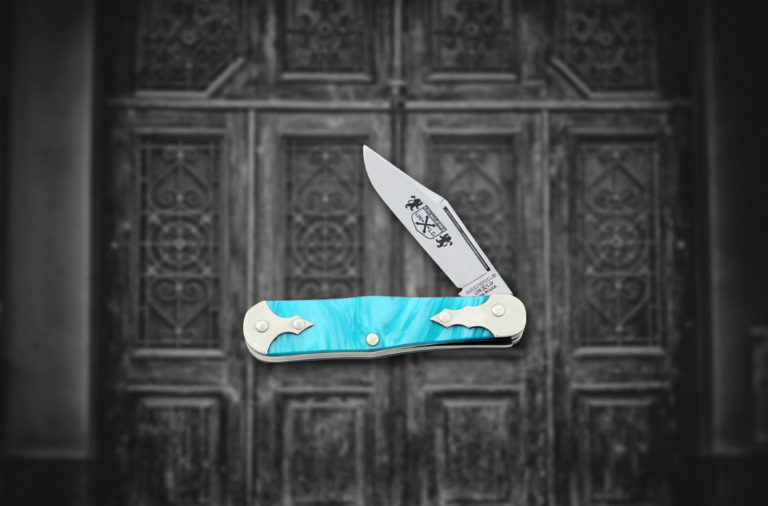 The deep carry pocket clip on this knife is tip up and reverisble, and the Axis-Assist provides both a quick assisted open and a sturdy locking mechanism. 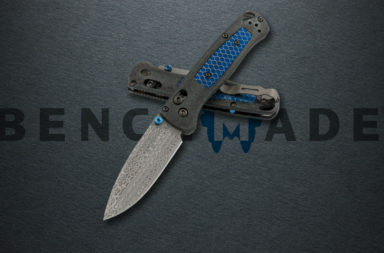 If you’re interested in learning more about the Benchmade 591 Boost or getting your own, simply click any link in this article or the button below.